In late March-early April 2008, Bev and I went to Washington and Oregon. 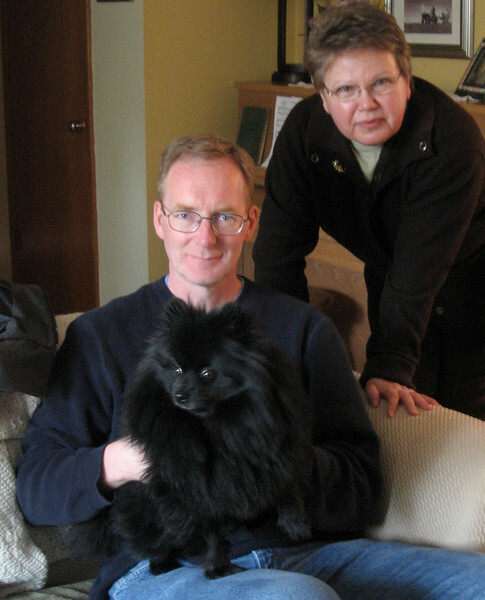 We spent the first few days with our friend Rhoda, who lives near Seattle, and her dog Bear. That's me holding Bear, with Rhoda behind me.